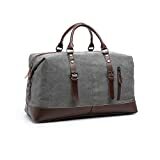 The Leaper Canvas Extra Large Travel Duffle Bag is a stylish overnight bag, which is tough and finished with PU leather. 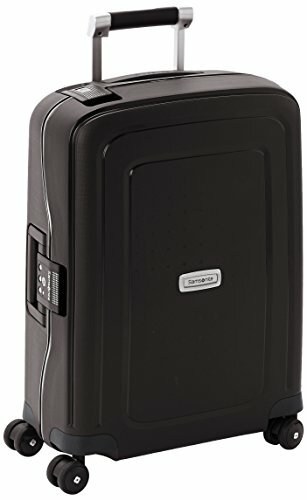 It holds enough clothes for a night away and is small enough to be accepted as a cabin bag on most flights. 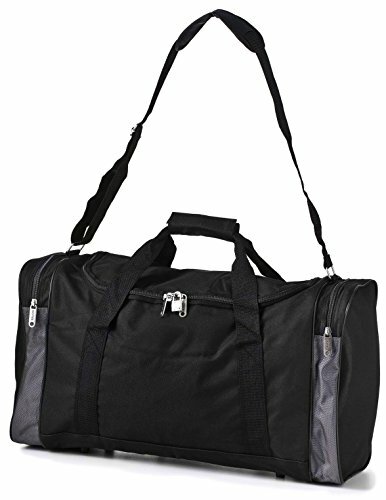 The Leaper Canvas Extra Large Travel Duffle Bag makes an ideal overnight bag. 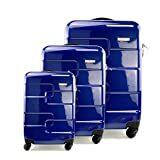 It is small enough to be accepted as a cabin bag by most airlines and holds enough for a night away or for a short business trip. 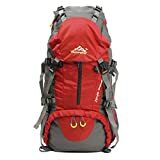 It is made from high quality canvas and the straps are PU leather so it is tough to withstand any knocks during travel. 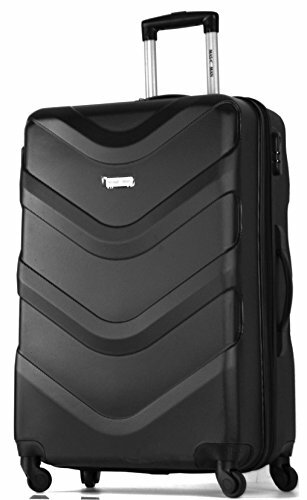 It also has two pockets on the outside so your travel essentials are just where you need them. 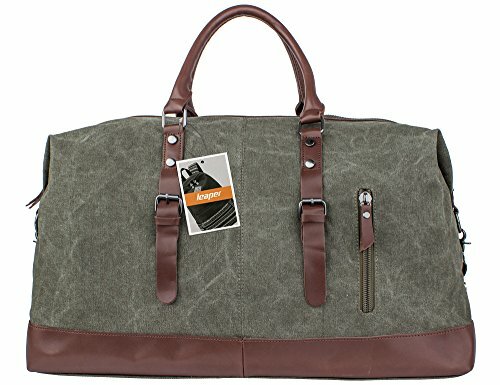 The Leaper Canvas Extra Large Travel Duffle Bag has a good size compartment for clothes as well as zipped pockets to help you keep items separate. There are two zipped pockets on the outside, with two more on the inside. 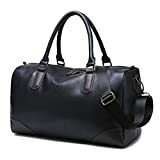 There are also two open pockets inside the bag so there are plenty of options for keeping smaller items away from your clothes and close to hand. 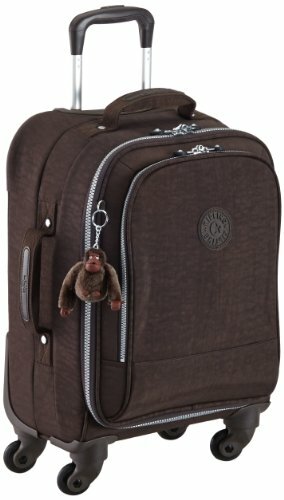 It can be carried with the leather handles or it has a detachable shoulder strap. 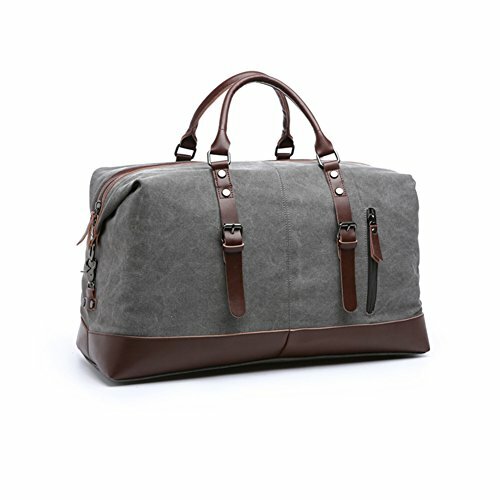 As an overnight bag the Leaper Canvas Extra Large Travel Duffle Bag is hard to beat. 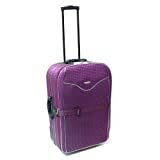 Its design means it suits both business and casual use, and the material means it is strong and will last. 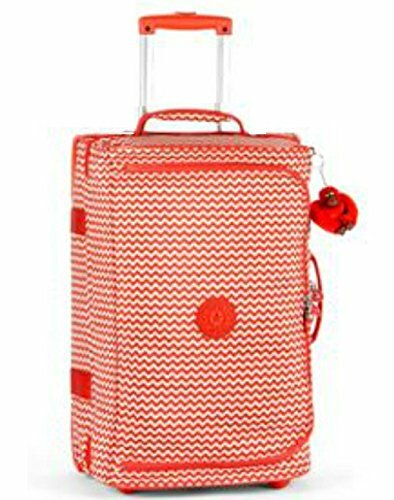 There is space for clothes and ample pockets for smaller items so they are not left rolling around. The price is exceptional for a bag of this class and quality.